Set in Chicago, the film follows Kumail (played by Nanjiani himself), an aspiring stand-up comedian and current Uber driver, and Emily (played by Zoe Kazan), a grad student studying psychology, as their relationship starts. However, after five months, Emily breaks up with Kumail after she learns he still hasn’t told his traditional Pakistani family that he is dating a white woman. (One subplot features Kumail’s mother’s attempts to set him up in an arranged marriage, or as they call it in Pakistan, “marriage,” to paraphrase one of Kumail’s jokes.) But soon after, Emily falls ill, and Kumail’s the only person able to come to the hospital… which means he has the honor of calling her parents (Holly Hunter and Ray Romano doing career-best work) after she’s placed in a medically induced coma. The film then follows Kumail as he attempts to befriend the parents, who already hate his guts since Emily told them everything. 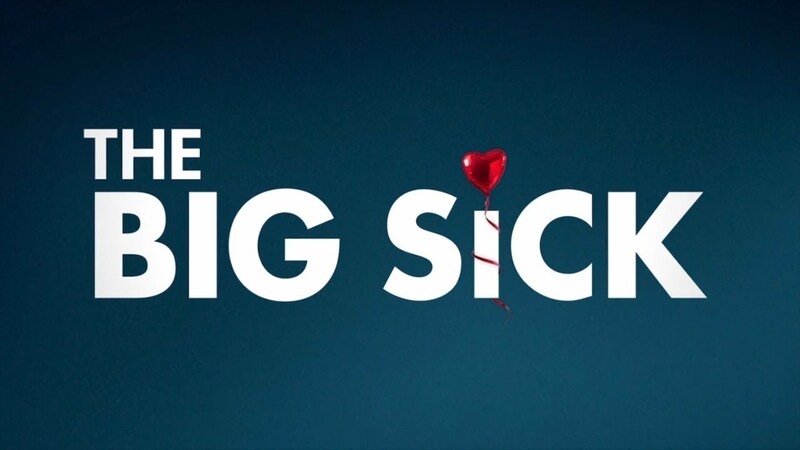 Where The Big Sick succeeds the most is with the characters and their relationships. The banter between Kumail and Emily early on in the movie, and the excellent way Nanjiani and Kazan play off each other, makes them a couple hard to route against. The relationships—specifically the ones between Kumail and Emily, Kumail and his parents, Kumail and her parents, and Emily’s parents—help generate most of the film’s conflict. Throughout, characters don’t live up to others’ expectations, whether they be the choices they make, the lies they tell (or, conversely, the truths they speak), or how they plan to live their futures. All in all, if you haven’t seen it yet, The Big Sick is well worth a watch: it’s a (somewhat) serious rom-com that finds humor in a tragic situation.